More than $1.5 billion in development applications have been lodged in Gosford during the last two years alone, including the $250 million Mariner’s Plaza and $300 million in waterfront developments. 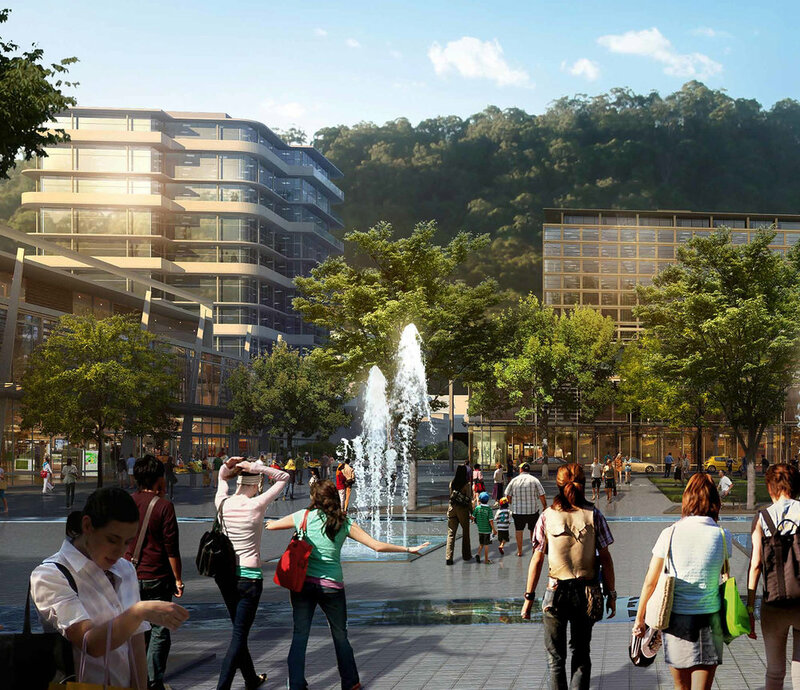 The Gosford City Centre Masterplan is an ongoing partnership between the local council and community that has helped to establish the objectives of the city’s redevelopment. The focus is on five main areas - the Waterfront, the City Core, the Railway Precinct, the Hospital Precinct and an Arts and Entertainment Precinct. The Gosford Alive project is injecting $650 million into the city to create attractive urban spaces and mixed-use developments that will result in a vibrant new precinct in the Gosford CBD. Add to that a $368 million upgrade to the Gosford Hospital and the city is set to be the buzzing new heart of the Central Coast region. “Gosford has an extremely exciting future ahead and I’m proud to be developing one of the largest and most innovative buildings in the city’s history”. As the flattest street in Gosford, after the construction of the railway, Mann Street soon became the focus of retail and commercial life in the city. Rising from the water then running generally level to the station, it rises gradually to Etna Street then down to the north. The need to upgrade the sewer main along the eastern side of the street between Erina and Donnison Streets creates the opportunity to rework the public domain to activate footpaths and introduce street tree planting. During construction the Third Pipe for recycled water will be installed. 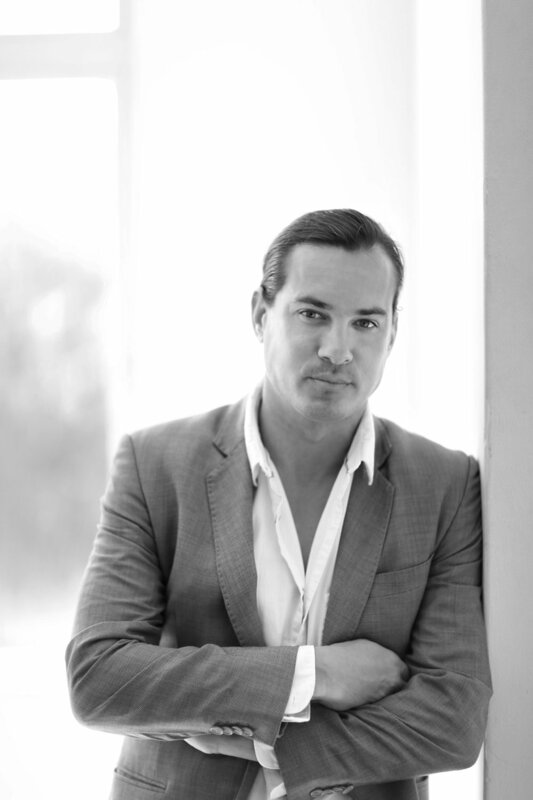 Specialising in high-end residential apartments and mixed-use developments, JMGM is led by Managing Director, James Moses. With a focus on Sydney and the East Coast region, the company currently has three large developments in progress, with a sale value of more than $250 Million. We take a partnering approach to project development and understand the impact that early involvement in the planning stage can have on the overall project. We identify risks and provide both practical and proven strategies to achieve project excellence. By focusing on and understanding the needs of our clients and communities, we strive to deliver outstanding pieces of construction that not only meet but exceed their vision.